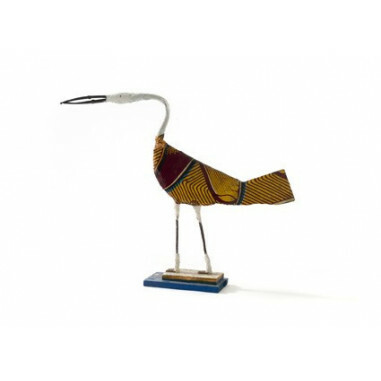 Originally from Casamance, Mamadou Tall Diedhiou lives and works in Dakar. 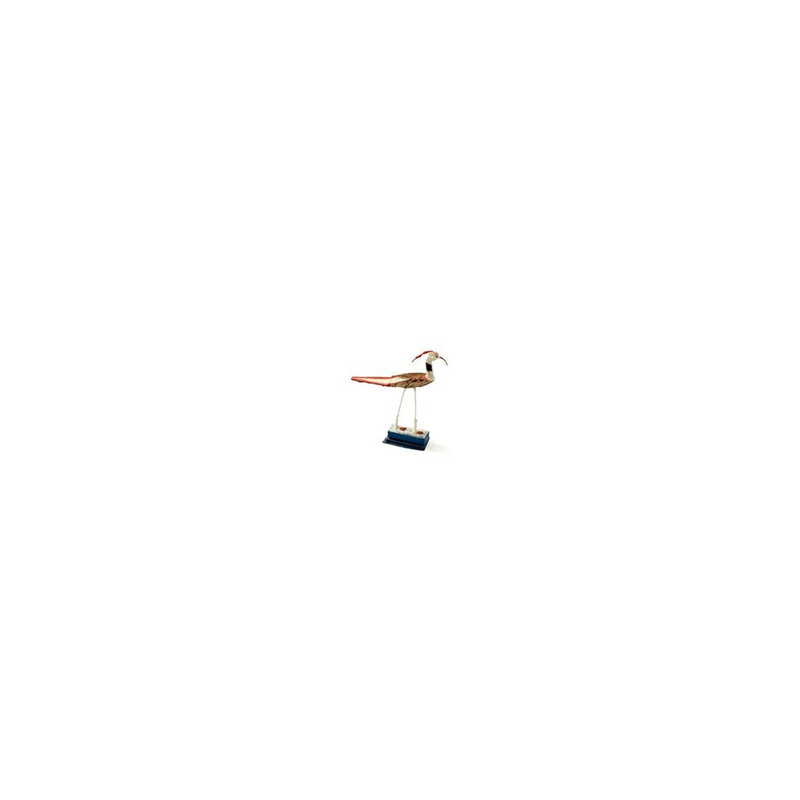 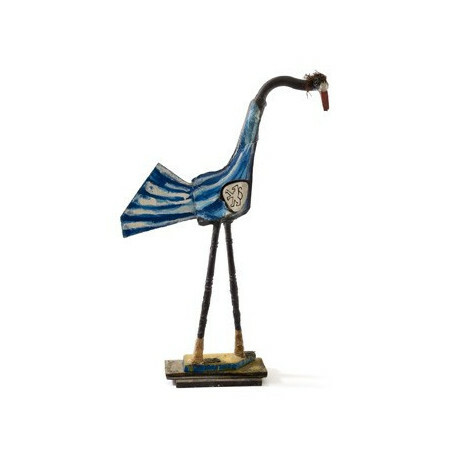 He makes birds from what he gleans here and there. 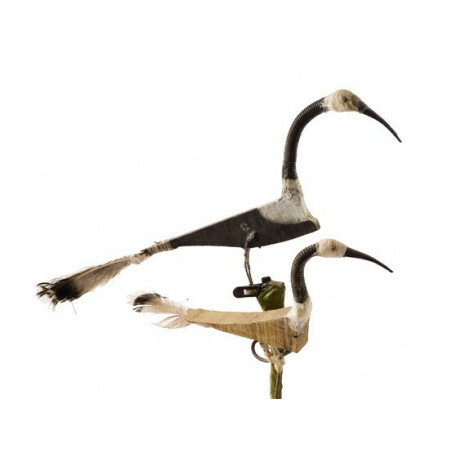 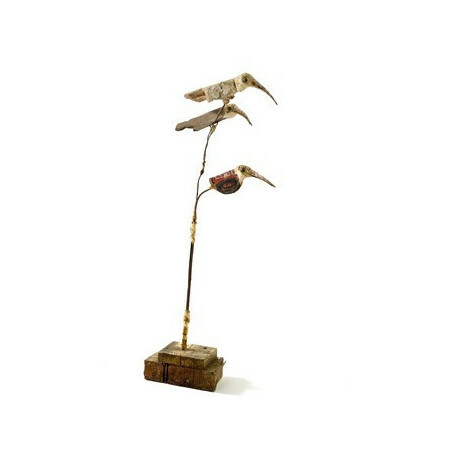 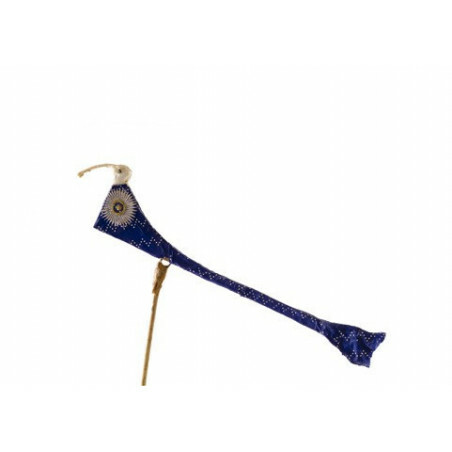 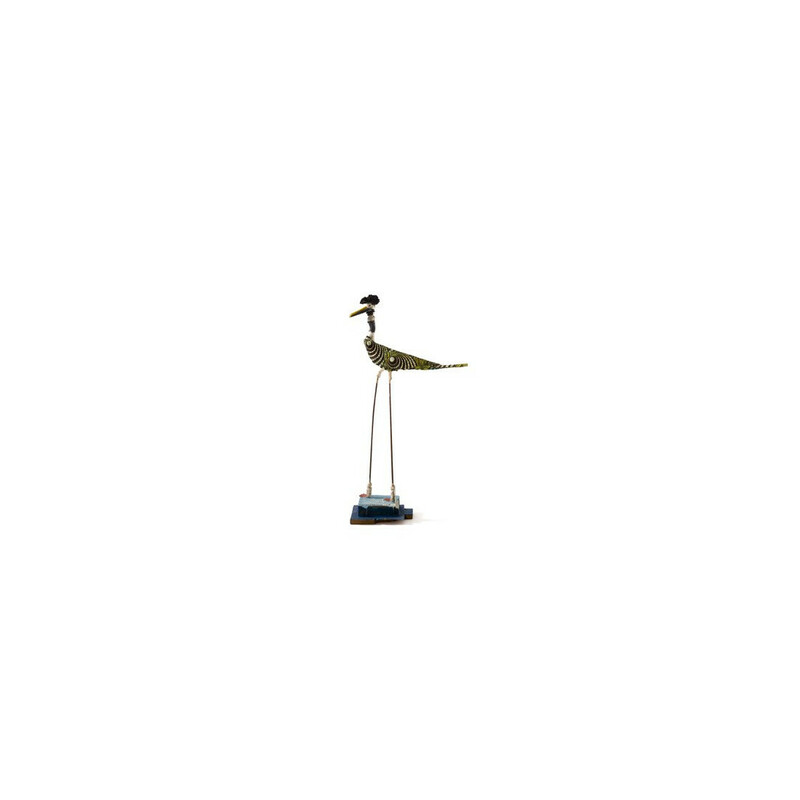 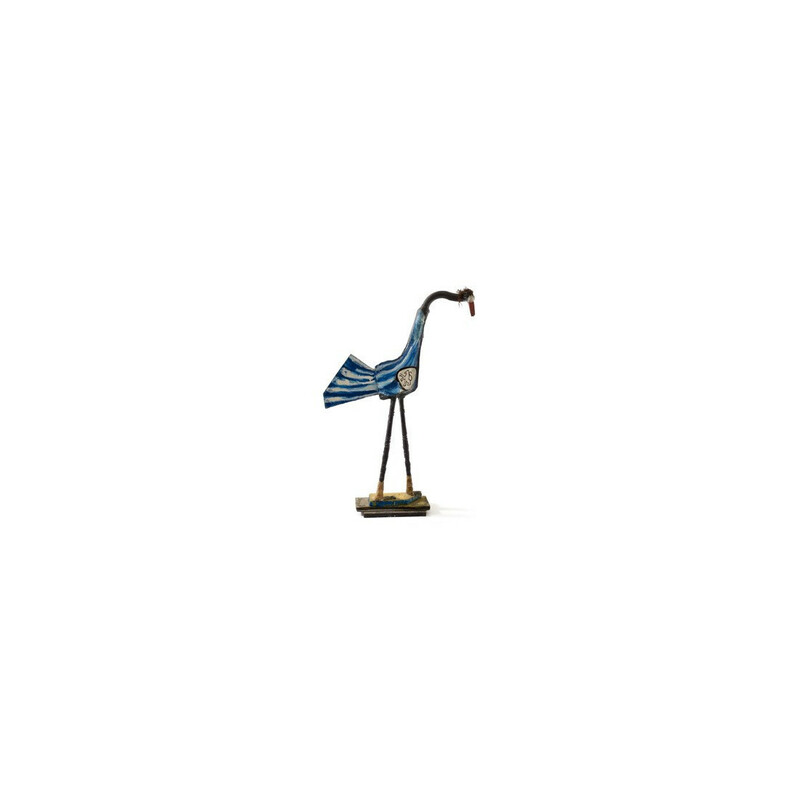 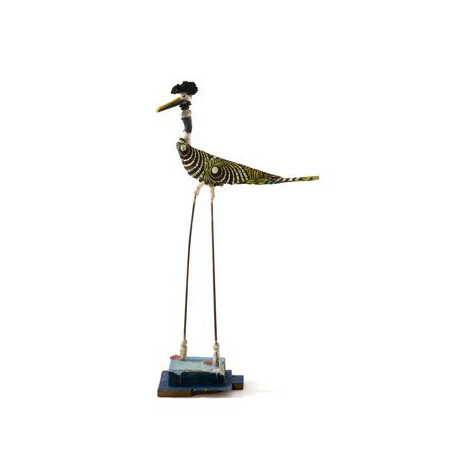 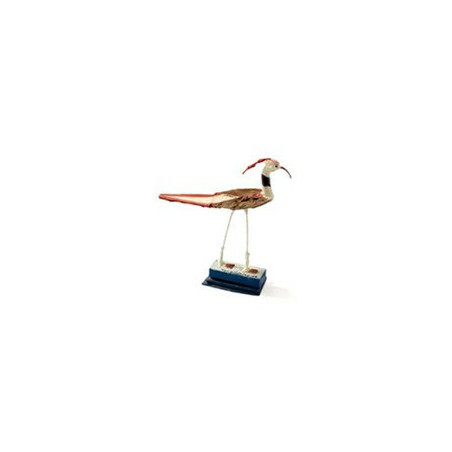 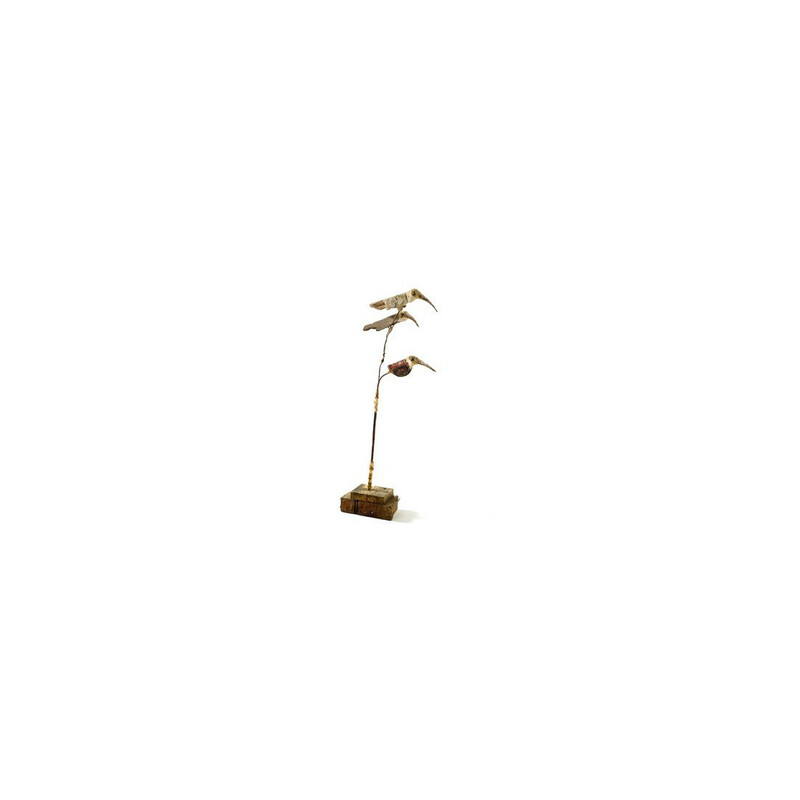 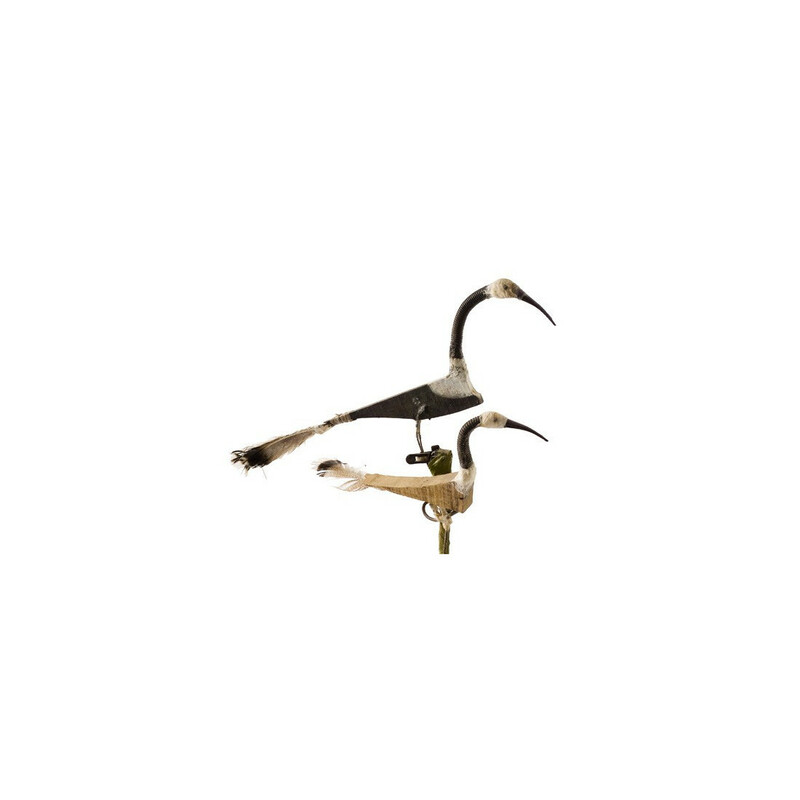 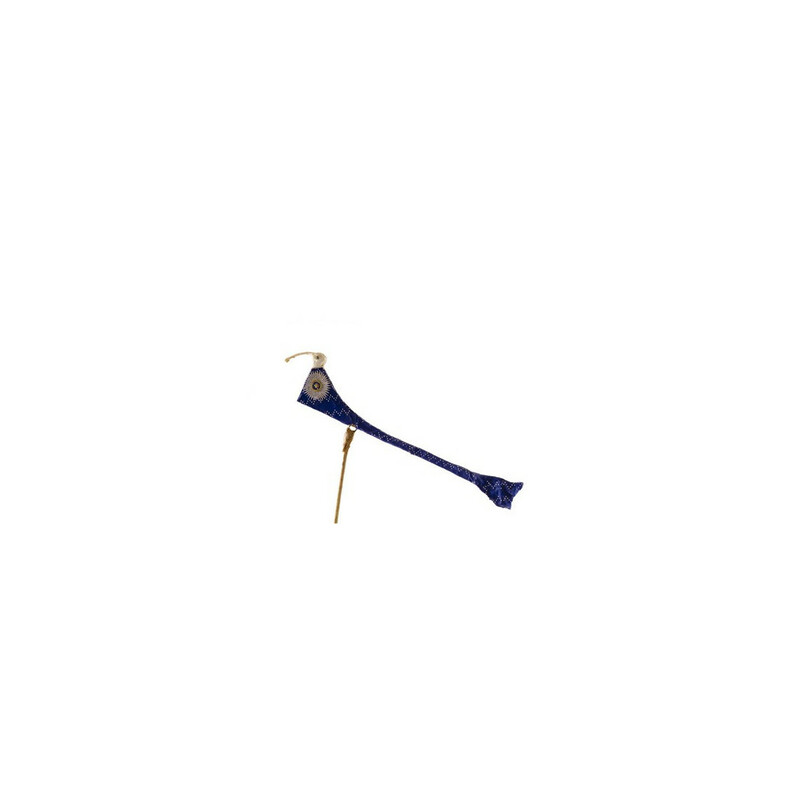 With fabric, wood, metal, straw or shoe soles or eyeglass frames, he creates funny and poetic birds.